TechInAfrica – The mobile phone technology has been growing rapidly resulting in an opening access to financial services in Kenya. This is shown by a source that most Kenyan people are depending on fintech companies to have access to the financial service. This financial technology helps unbanked Kenyan people to manage their money more efficiently than it did. Based on the economic sector, the growth in Kenya is one of the fastest in South of the Sahara. It is caused by its possession of one of the most dynamic financial sectors in Africa, M-Pesa. M-Pesa is a mobile phone platform that offers a solution to facilitate B2B and P2P payments using a local service provider. M-Pesa has been succeeded and spreaded out not only in Africa but also in Europe and the U.S. This led to the rise of fintech start-ups and the fintech itself across the region. Moreover, it has brought notable impact on the financial services sector. Up to this recent days, the financial technology solution has reached many more Kenyans that the old financial services. In these past two years, the fintech sector has increased significantly. The data analysis shows that these fintech start-up companies have taken major parts in providing costless solutions in financial services for the Kenyan population. The technology enables Kenyans with smartphones to access a loan in a fast and costless way. The data from Asoko Insight also shows that the growth of the fintech sector highly influenced by the regulations of bank provided for traditional lenders. Ever since 2016, the regulatory systems for loans has been tightened. According to the 2016 Banking Act, the interest banks are able to put a charge of commercial loans at 4 percentage points above Central Bank Rate (CBR). It is what the Central Banks can offer loans to commercial banks. The new bank regulation has directly brought impact to the decrease in loans, especially to high-risk lenders who add up a substantial proportion of customers to be. This situation has led to an increase in customers’ preference in fintech services to make loans. Another reason, the fintech services are also designed to meet the needs of the unbanked population. 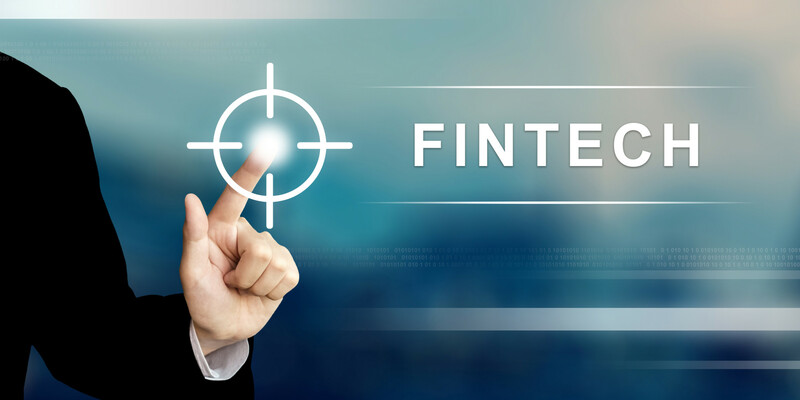 The growing needs of fintech services have increased a competition between fintech institutions and bank. Many commercial banks have realized this and created their own fintech solutions to gain back their customers. They have opened an access for the previously inaccessible client groups. The competitiveness in the fintech sector has brought challenges, especially to technological glitches and cybercrime as it is operating over the internet. The same data has also indicated that most of the fintech companies have no adequate and proper protection of their services for their users. Therefore, the upcoming regulation is hoped to bring an opportunity to resolve this issue. Regardless of the challenges, the fintech sector has brought solutions for financial services in Kenya which leads to the further possibility of new innovations in the sector.